Ok, at the outset, I must explain that it is I who was ( and is ) lazy, not the city of Le Mans. How lazy? Well, consider that I made this trip in 2014 in the month of June. Consider also, that I am writing this sentence in July 2018. Yes, you got your maths write, I mean right! 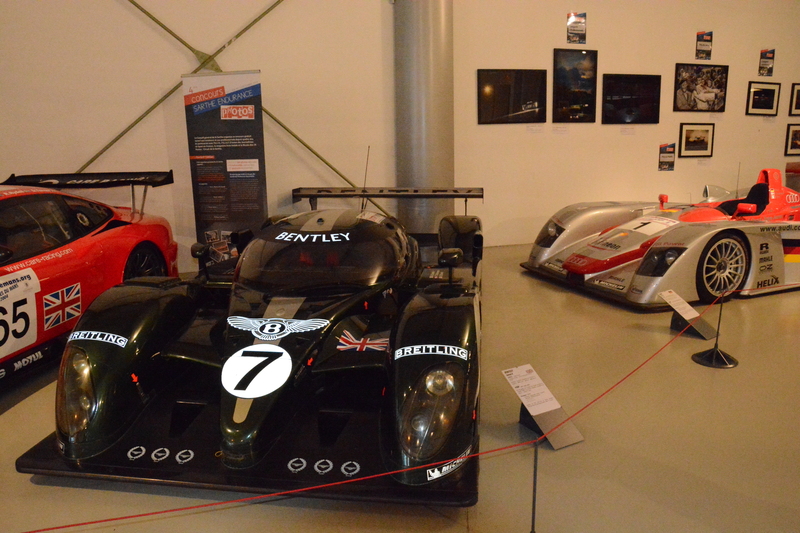 Two Score and Eight months ago, I visited the little hamlet of Le Mans. This was our last drive into the Loire Valley on this trip to France. Day 11 followed the exertions of Day 9 – Mont St Michel ( read about that here ) and Day 10 where we exhausted ourselves in Normandy amongst the celebrations of a Certain Major Landing 70 years prior to our visit. Our driver was thus completely exhausted and so I got up late and we left for Le Mans late. 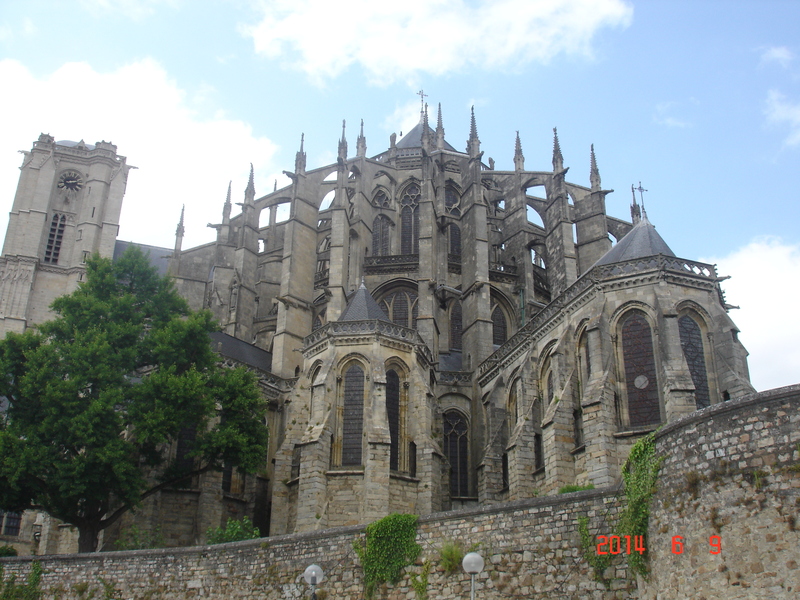 We arrived in Le Mans right shortly after lunch time and we took the opportunity to park the car and have some lunch in the shadow of le Cathédrale St-Julien. With it’s spiky tentacular Gothic needles, it was large and very cathedrally. 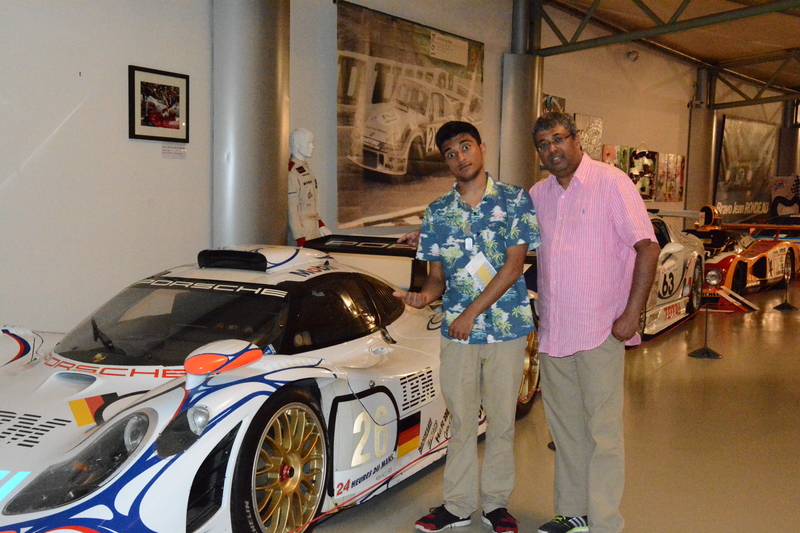 We did not explore the insides, since Dad was focused on motor sports. A pity, really, for it contains a menhir. Yes! Obelix was real! You heard it here first! 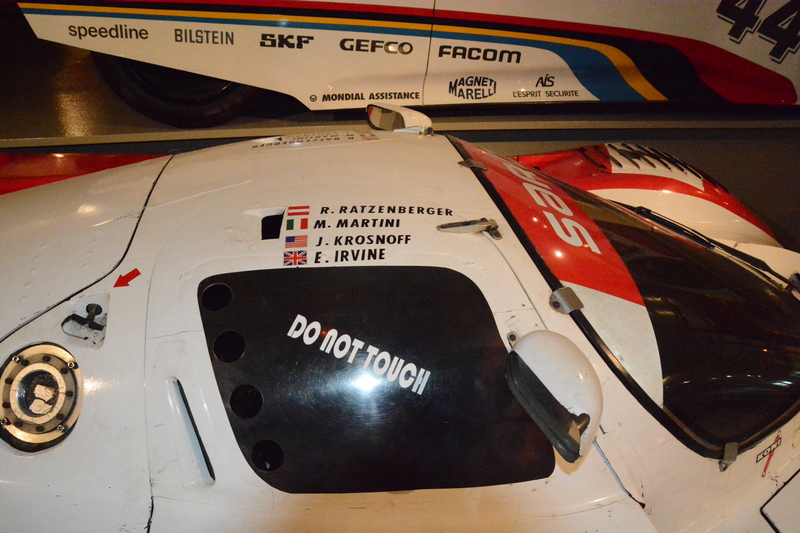 The citizens of what is now Le Mans had ancestors, as such citizens tend to have. The Cenomani, fans of Asterix will be pleased to note, allied with Vercingetorix and sent 5000 men to help him against the Romans who, in those days, marched in all directions building roads that all led back to Rome. I mean, they could all have stayed put and avoided the effort. Obelix had it right, those Romans were crazy. Possibly, they figured they were called Romans so they should go ahead and roam. Anyway, the city was then called Cenomanus. As people became more used to the text-speak of the day, it was vulgarized to CelMans, from there to Le Mans. Since it was the main city in the area of the time, it became the site where the Counts of Anjou ( where the pears come from ) and the Dukes of Normandy ( origin, as you are doubtless aware, of The Invading Oranges ) had some fruity exchanges. 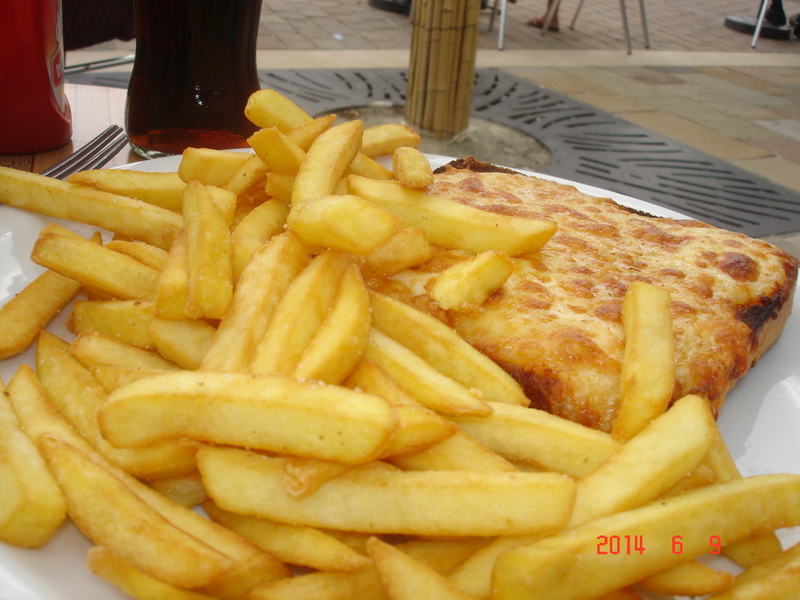 Lunch was croque monsieurs and coke / beer. Then we asked for directions to the race track and Museum. Shrugs ensued. General and very vague instructions followed. We left and drove in the direction indicated. About 20 minutes later, surrounded by shopping malls we gave up and pulled into the parking lot of what looked like a book store. I got out and accosted 3 people on two motorbikes. Complicated streams of directions in Francaise followed, accompanied by swerving motions. My blank stares were met with nonplusssed expressions. Then the older guy put his helmet on in finality and motioned me to follow them. We followed them. 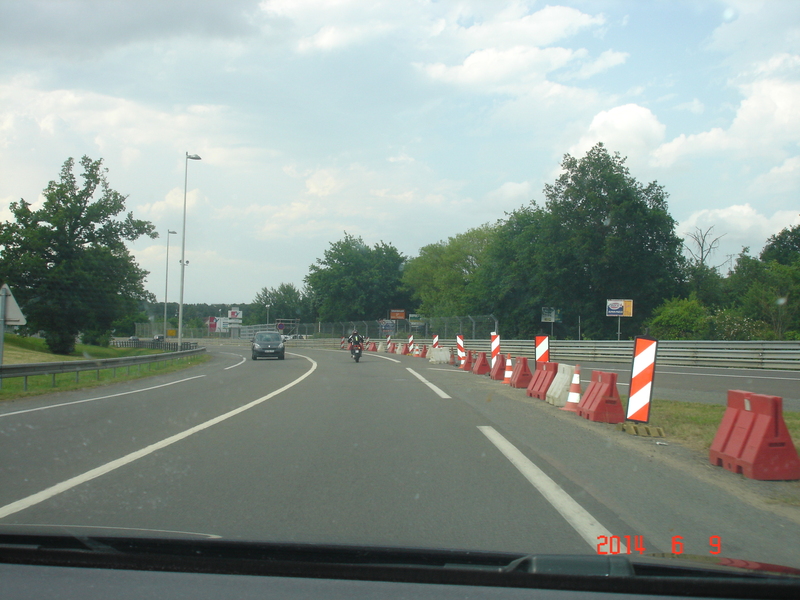 As we drove along, I had a sudden feeling of deja vu, which is not surprising since we were in France. I may have been in Le Mans for the first time but I had seen this road before. “Quick! Yank out the camera and take a picture!”, I yelled. “Why? Of what? What is this?”, said the good lady in the front passenger seat. And she did, see? Note our friends on the motor cycles leading us. This was the week before the big race and the preparations were just starting up. Shortly thereafter we arrived at the entrance to the track and saw our benefactors on motorcycles wave at us to turn right and zoom off before we could thank them. 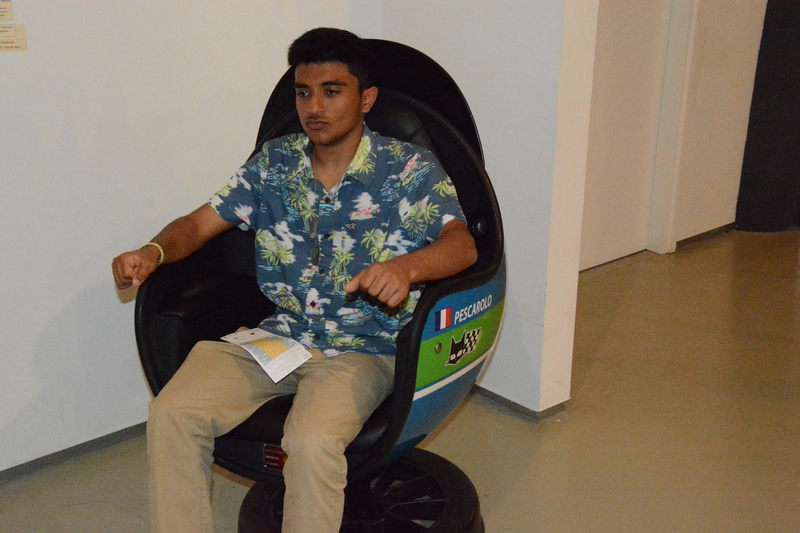 This is the second time the French gave us directions without any hesitation. 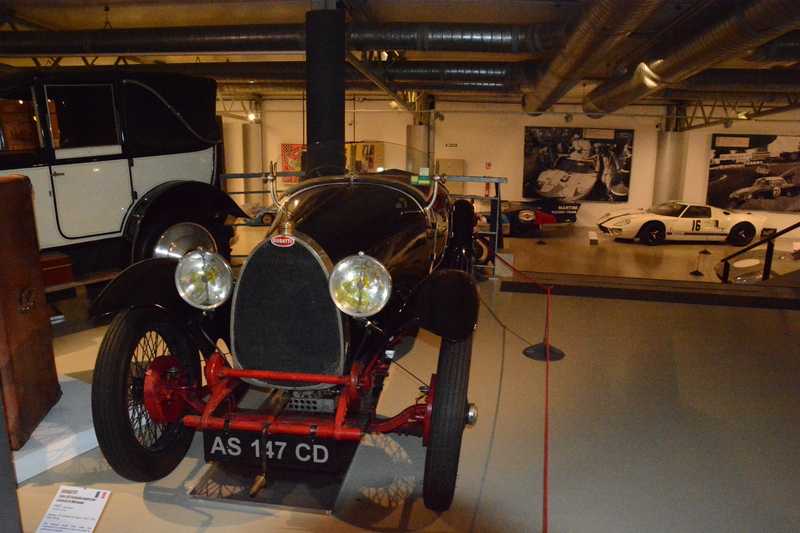 We drove down the narrow street at the back of the museum and walked under the overhang to the entrance, where we paid our fee and entered a veritable trove of automobiles I had known so well from my boyhood but had never seen before. Here they are for your pleasure. I have provided commentary and descriptions with each car so you can, too, partake of the splendour. 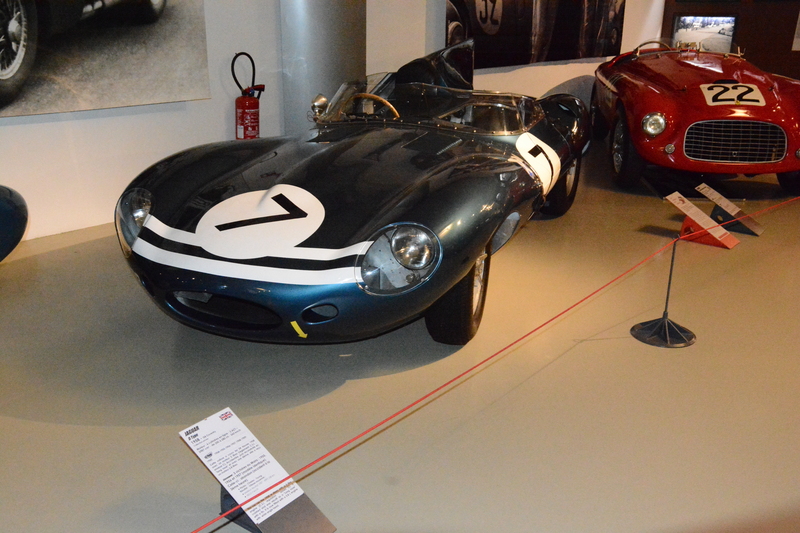 Musée des 24 Heures du Mans – The Museum! 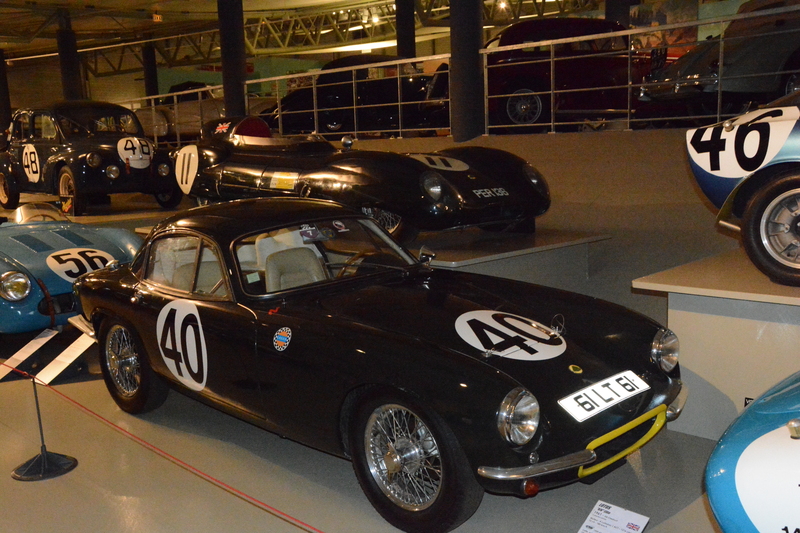 The collection of historic cars is simply marvellous. I saw some whose names were very familiar Let’s start at the oldies before we get on to the new fangled ones. Chronological order, more or less. Let’s start with this water heater. OMG! 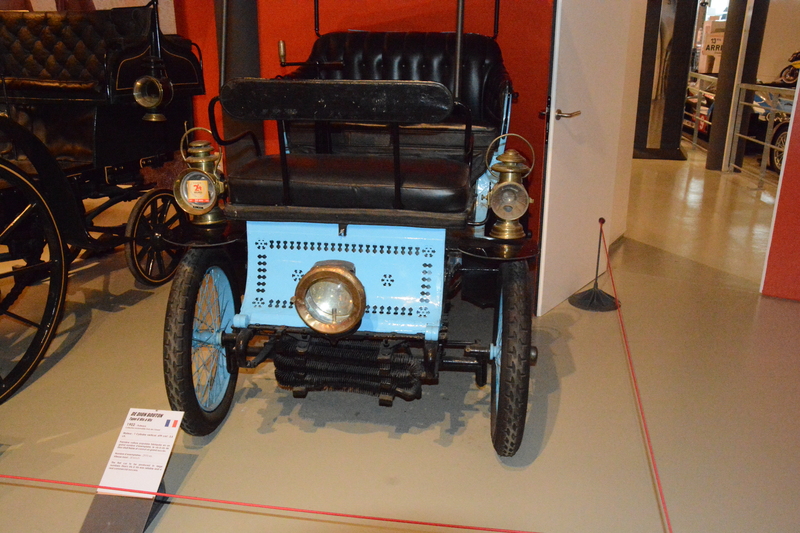 A De Dion Bouton! A name that conjures up memories of heavily scarved damsels carrying parasols, wearing driving goggles being driven by dashing mustachioed gentlemen. Oh look! A Lancia, a name that once ruled the rally circuit, but alas, is no longer remembered. 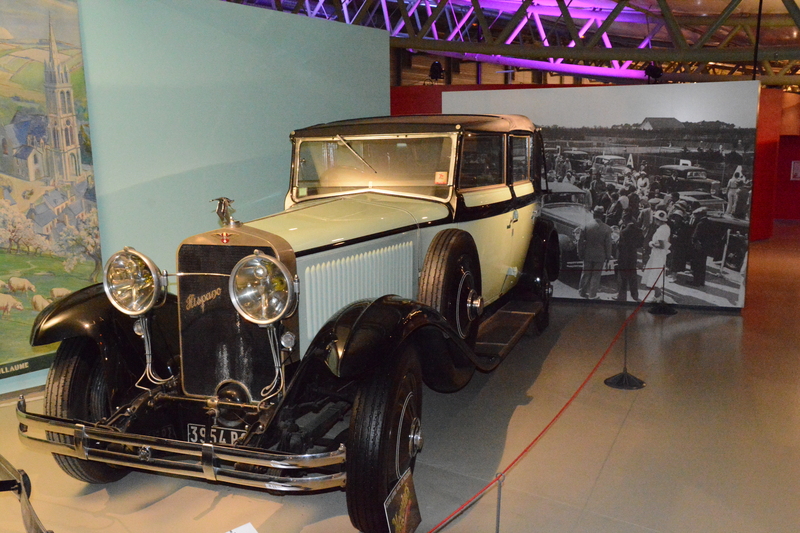 The name Hispano-Suiza is a mouthful and it brings back memories of an elegant time when the wealthy would arrive at their ship, through a mist of dockyard smoke and steam, the long-legged lady draped in furs and a wide hat over a black lace veil. 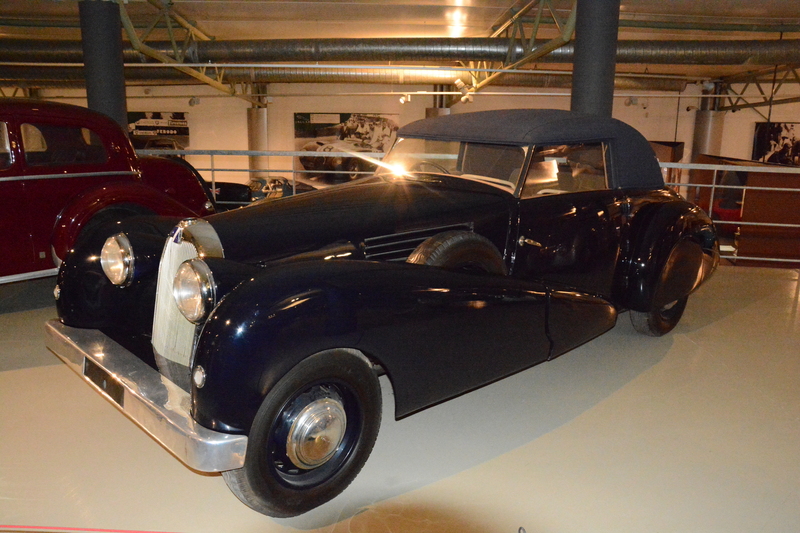 Before the Bugatti Veyron and Charon arrived as concept super Volkswagens, there was the Type 41 Royale. 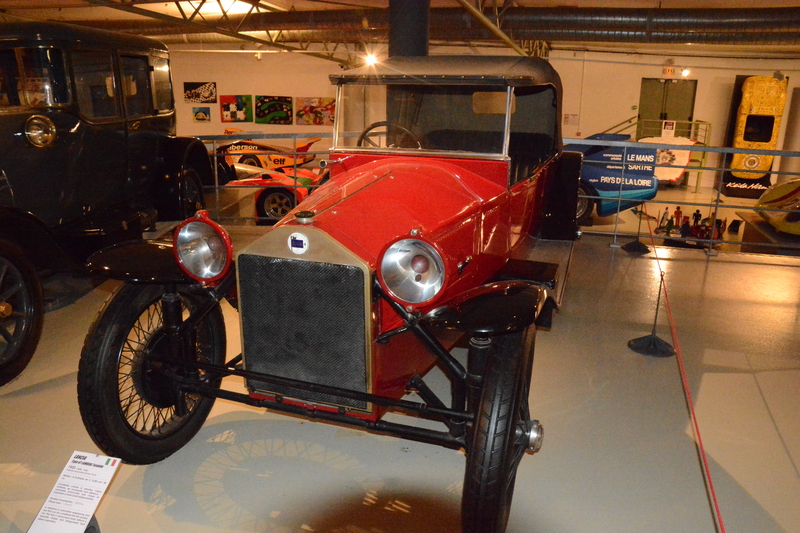 This was a car whose fearsome engine drove railcars … < cue heavenly music > This, however, is an ordinary Type 30. And this one’s a Doozy!! A red car. No words are needed. Everyone knows what that is. This is definitely not a sewing machine. It is a Singer, though. Here is a very fast moving carton of cigarettes. A Lotus! Did you know that Colin Chapman died of a heart attack after the DeLorean fiasco? He designed that DeLorean, which was a very good time machine, except the windows didn’t work well all the time. 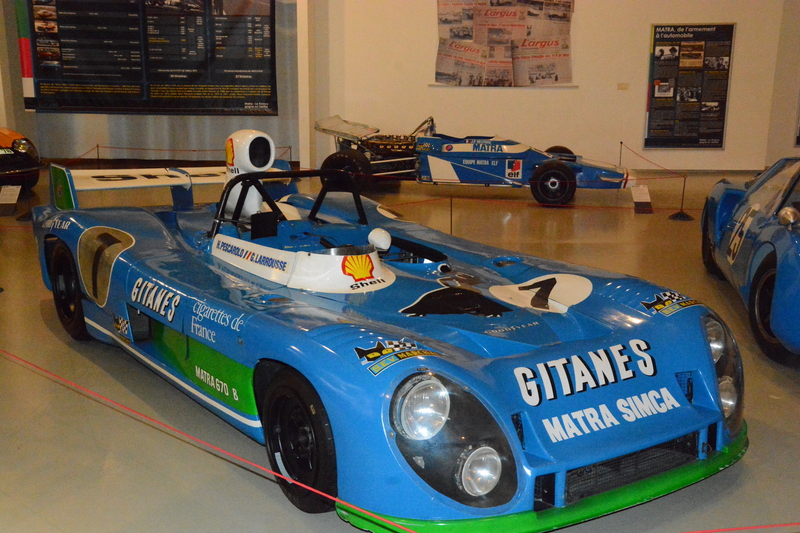 Oh, here is a Matra from the time when Formula 1 was serious about big engines and bigger wheels. I think F1 in the 1970s was pretty cool. They should bring back those wings and massive tires. 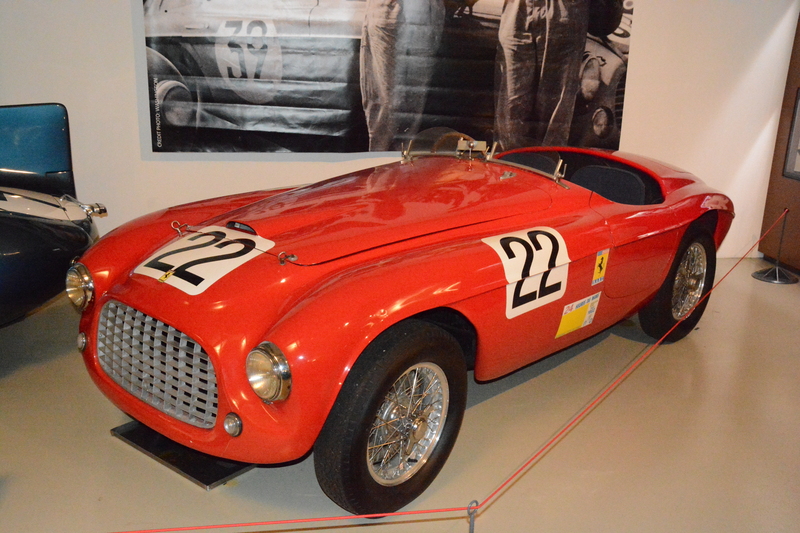 That V12…. sigh. 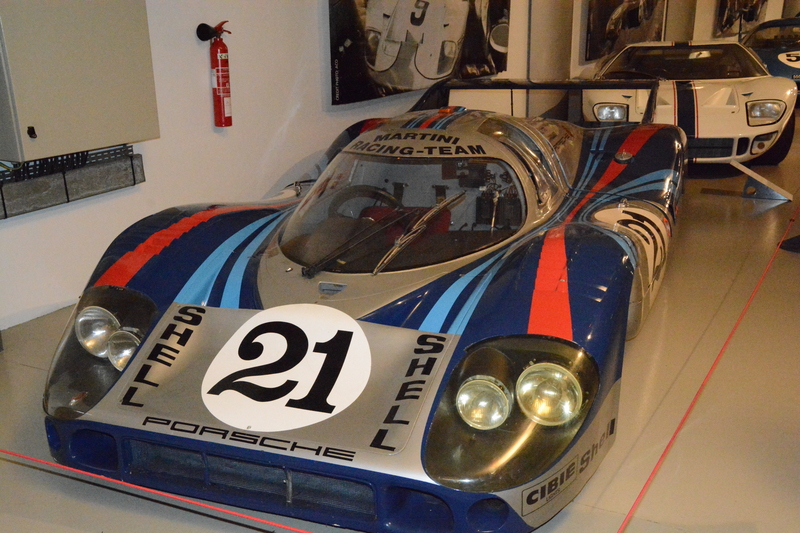 What better place to start than the legendary #21, Porsche 917! Aaarrrghhh! This where I came to revere the Porsche brand. Wotacar! 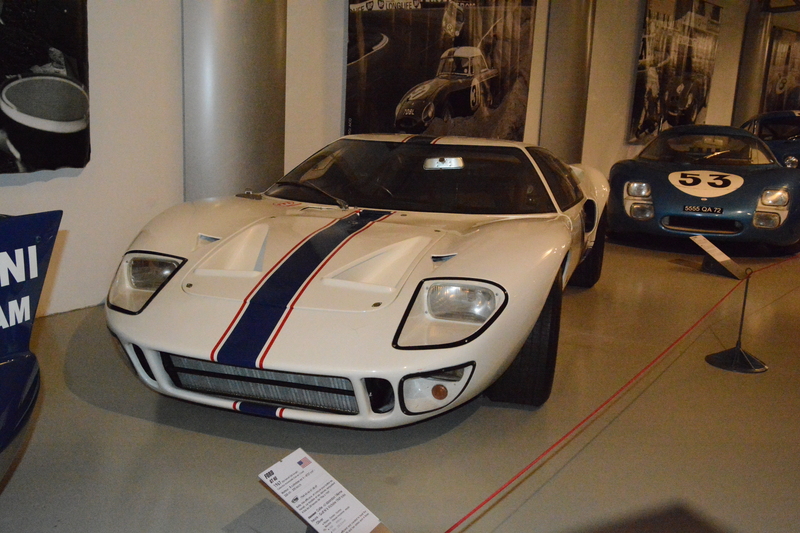 A Ford GT, a very wide car. They remade this car and I remember the Top Gear episode with Jeremy Clarkson trying to squeeze out of the door in a narrow alley. Also, driving from gas station to gas station. Think of the 1-2 finish at Le Mans for this. Look at the names in the quartet… Bruce McLaren ( yep that guy ) and Denny Hulme. Such contrived controversy. Who said racing cars was about speed not office politics? 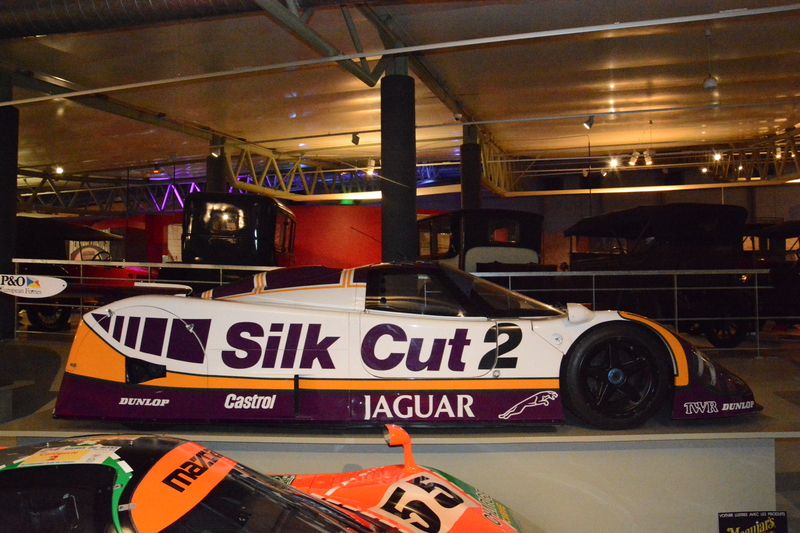 The Silk Cut Jaguar! One of the first videos I remember seeing of Le Mans was this purple thing gliding around the track. Check out the first name in that list, R Ratzenberger. Nobody remembers poor Roland, who had the misfortune to die the day before Ayrton Senna at the very same event. Also, note, E Ervine. Eddie drove for Jordan, then Ferrari, where he posed a challenge to Mika Hakkinen, and also Jaguar. This is a Toyota. Yes, that’s a hybrid Audi. Audi has another winner! A hybrid! And that man there resplendent in pink linen is none other than the critically ignored playwright, author and blogger known collectively as TheSloMan+TheLastWord+PeevedPunjabi+LeggieLefty+Unclejee, Purveyor of Purple Blogs. 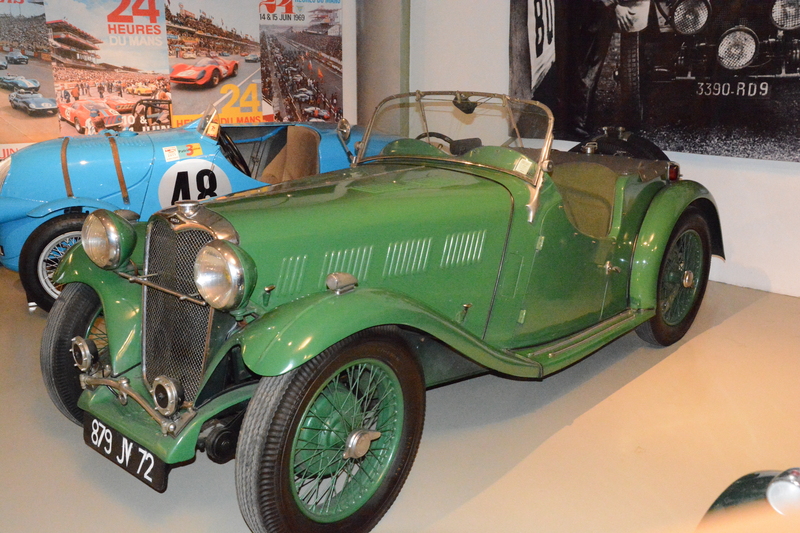 A Bentley racing car? Bentley? Racing? WTH!! 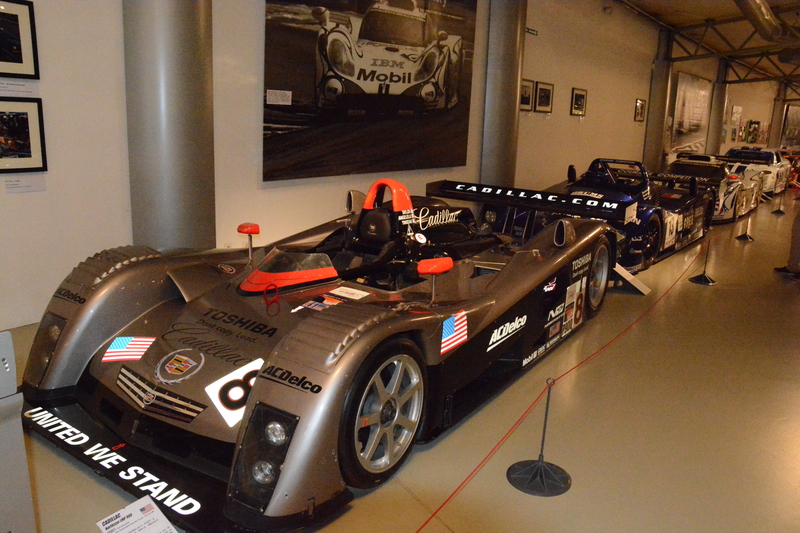 A Cadillac at Le Mans is like saying an “aircraft carrier seadoo”. But they did quite well. 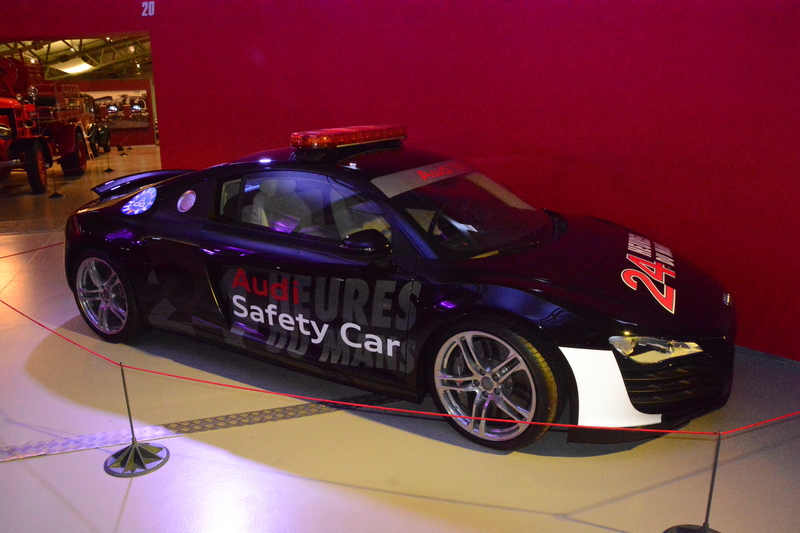 When the race cars are quick, you need a Safety Car that can do some serious times. 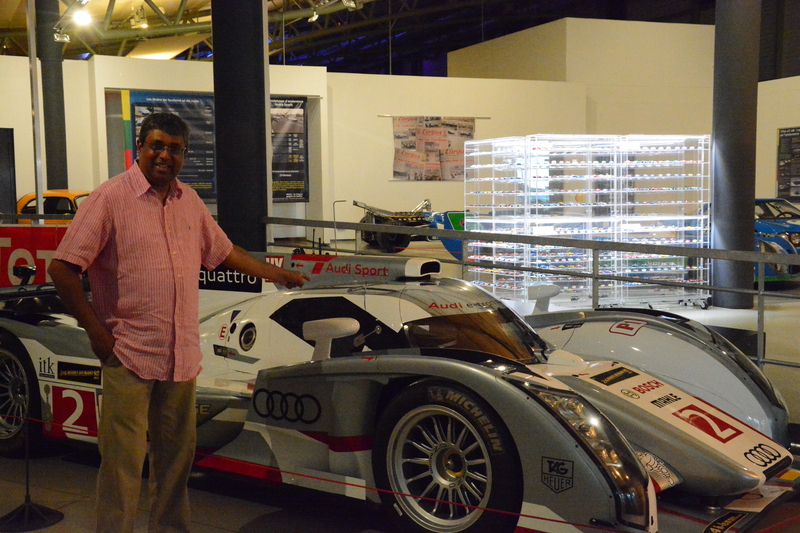 Given the dominance of Porsche and Audi, small wonder then tis an Audi. A feast for the eyes it certainly was. I bought a cap to commemorate my visit. I also picked the car I wanted for my next birthday. Boo agreed. Well, that’s it! We drove to Chartres for dinner, but that’s a story for another day. Of the same day, though.